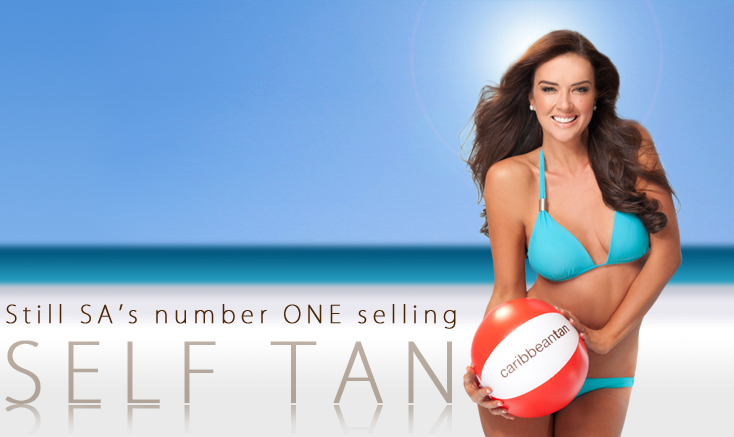 If you’re a Caribbean Tan fan you’ll be glad to know they’ve now got a slick new online store. I actually use their exfoliator quite often. It makes one helluva mess ‘cos I insist on using it in the bath (I like to sit with my legs over the side and scrub the shizz out of them) but it’s nothing Handy Andy can’t handle and is totally worth it as it works like a boss and is one of the most cost effective solutions on the shelf. More good reasons to use the site? Shipping is free if you spend R100 and, if you order before 10am, you can expect SAME DAY DELIVERY. Yes please! I’m also thrilled to see you can buy their lovely tanning mitt online. I’ve been keeping an eye out for it in Clicks and it’s almost never in store (clearly everyone else loves it too) and it’s not available in Clicks’ online store. They’ve only got one for R99 from Skinny Tan which is crazy considering Caribbean Tan’s mitt is just R22. So, if you’re wanting to get your tan on, you know where to go.